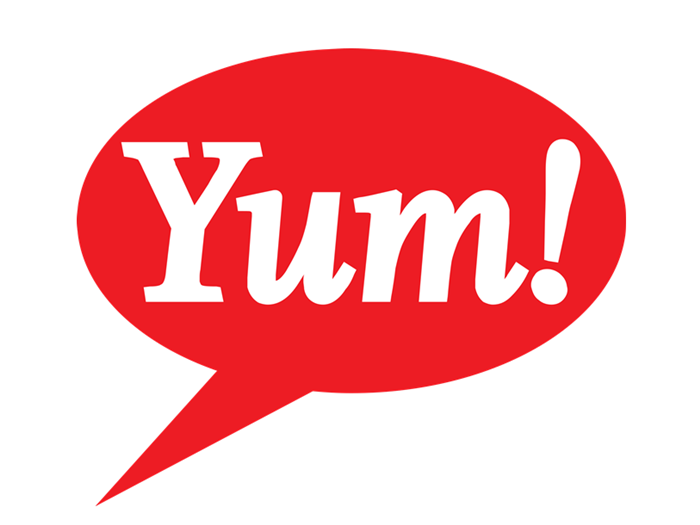 What Does New Board Member Keith Meister Have in Store for Yum! Brands Inc. (YUM)? On Thursday, Yum! Brands Inc. (NYSE:YUM) announced that Keith Meister of Corvex Management LP was appointed to its Board of Directors, and also updated its outlook for 2015. At the same time, the company is just about to conclude its strategic review, which also includes the review of its corporate structure, and plans to reveal the outcome of this in the near future. However, this article will discuss Keith Meister’s appointment to the Board and his previously-communicated stance on the company’s must-do list of actions to unlock shareholder value. It is worth mentioning that the election of Carl Icahn’s protégé extended the company’s Board to 14 members and comes after Yum! Brands posted its third-quarter earnings report earlier this month, which was not well received to say the least. Prior to diving into the discussion on the news surrounding the restaurant holding company, we will provide a brief introduction to Meister’s investment firm. Corvex Management LP is an activist hedge fund that was established in 2010 with the backing of reputable investor George Soros. The New York-based investment firm employs an opportunistic and event-driven investing approach, and also seeks investing opportunities in special situations and distressed securities. Corvex Management increased its stake in Yum! Brands by 14.43 million shares during the second quarter, ending the quarter with 15.29 million shares. This position accounted for slightly more than 15% of the value of its entire portfolio at the end of June, which totaled $9.14 billion. Following activist funds like Corvex Management is important because it is a very specific and focused strategy in which the investor doesn’t have to wait for catalysts to realize gains in the holding. A fund like Corvex can simply create its own catalysts by pushing for them through negotiations with the company’s management and directors. In recent years, the average returns of activists’ hedge funds has been much higher than the returns of an average hedge fund. Furthermore, we believe do-it-yourself investors have an advantage over activist hedge fund investors because they don’t have to pay 2% of their assets and 20% of their gains every year to compensate hedge fund managers. We have found through extensive research that the top small-cap picks of hedge funds are also capable of generating high returns and built a system around this premise. In the three years since our small-cap strategy was launched it has returned over 102% and beaten the S&P 500 ETF (SPY) by more than 53 percentage points (read more details). Yum! Brands Inc. (NYSE:YUM)’s third-quarter earnings report disclosed that its China Division sales increased by 8% year-over-year, but the recovery was still lower-than-expected. Even so, the China Division has been successfully recovering from last July’s supplier incident, when Shanghai Husi Food Co (which used to supply KFC and McDonald’s Corp. (NYSE:MCD)’s restaurants in the Shanghai area) was alleged to have been placing new labels on expired meat. Let us remind you that the China Division’s same-store sales declined by 4% year-over-year in the second quarter and 12% in the first quarter. Activist investor Keith Meister has previously expressed the belief that the company would greatly benefit from a potential spin-off of its China business. At the Sohn Investment Conference in New York this May, he said the following: “we think there is a clear, obvious way to create value and that’s to separate the business”. He asserted that a potential spin-off could create extra value of roughly $16 per share. Following his appointment to the Board, Meister claimed that Yum! Brands “is a company with multiple avenues for unlocking significant long-term value, and I look forward to working with the Board and management to expeditiously finalize a plan that we believe can deliver that value to shareholders”. Thus, it remains to see whether the activist investor will be successful in creating shareholder value and most importantly, how he will go about it. Let’s now move on to the next page so as to discuss the company’s recently-updated guidance and the hedge fund sentiment on the stock.